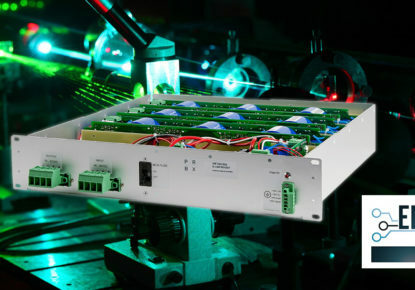 Cosel Co, Ltd (6905: Tokyo) today announced the release of an industry first, 200W, open-frame, configurable AC/DC power supply with triple outputs tailored for robotic controllers and factory automation. Powerbox announces the introduction of its ENI250A series designed to deliver peak power to motor start or/and high capacitive loads in factory automation applications. Powerbox’s S-CAP BOOST selected by the electronics Industry as one of the most significant products of the year! Powerbox proudly announces that its new S-CAP BOOST platform has been selected by EDN magazine as one of the most significant products of the year. 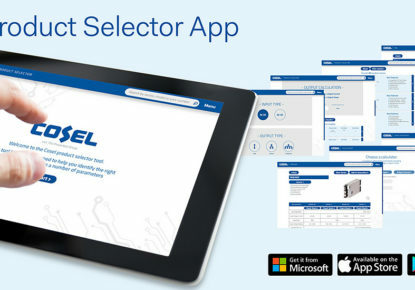 Cosel market first portable Product Selector App developed to operate across all mobile devices and computers, even without internet connection. 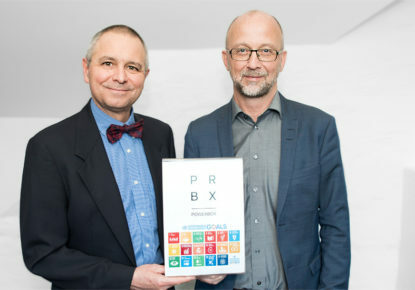 Powerbox has announced the release of its 2018 Communication On Progress report as a participant in the United Nations Global Compact initiative. 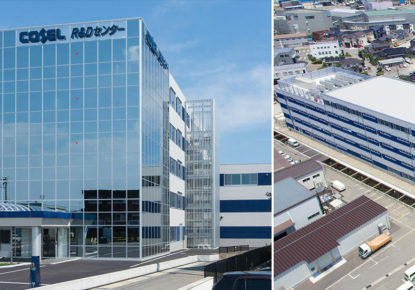 COSEL Co, Ltd (6905: Tokyo) has today announced the opening of a new R&D and innovation center in Toyama, Japan. Powerbox has announced that its new S-CAP BOOST platform has been selected by the Elektra Awards committee as a finalist in the highly contested Power System Product of the Year category. Powerbox has won the Power Product of the Year accolade at the prestigious Electronics Industry Awards. 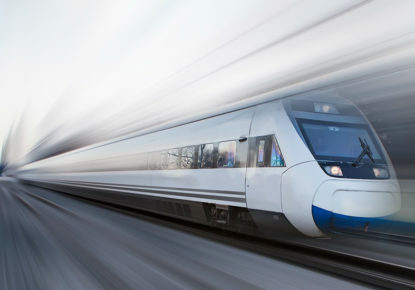 Powerbox announces the introduction of its ENR1000-PC series precharger unit designed to deliver peak power to high capacitive loads in railway applications. The Powerbox Group has announced that it will be showcasing its PRBX Enhanced Rail Power Solutions (PRBX-ERPS) at Innotrans 2018 in Berlin, 18 – 21 September 2018, Hall 17, Booth 103. 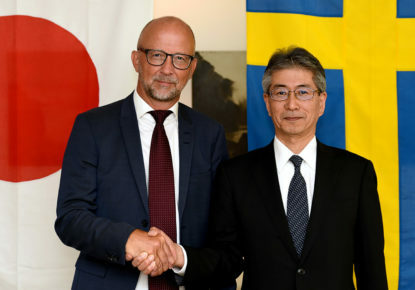 Cosel Co, Ltd (6905: Tokyo) announced today that it has acquired The Powerbox Group. The Powerbox Group and its subsidiaries employ 120 people, with a consolidated turnover of more than €40m throughout 15 countries. 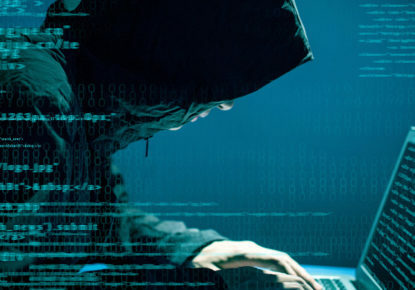 With design centers in Sweden (HQ), Germany & Netherlands as well as offices throughout Europe, USA, China and Australia, they specialize in the design & manufacturing of Standard, Semi-Standard and Full Custom power supplies throughout the Industrial, Medical, Transportation & Defense sectors. Powerbox announces the introduction of its supercapacitor boost technology, S-CAP BOOST, offering backup and peak power solutions to industrial and medical applications. 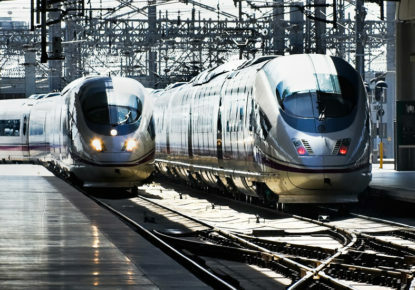 Based on the latest supercapacitor technology combined with intelligent control and monitoring, S-CAP BOOST offers a solution to equipment manufacturers requiring high energy peaks for short periods or emergency backup purposes in applications where due to safety regulations, Lithium Ion or acid batteries are not allowed. 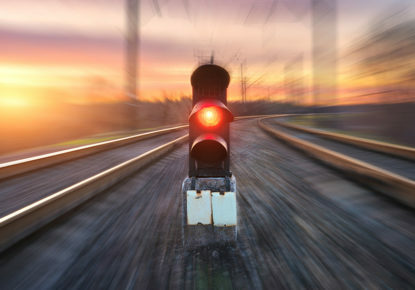 Powerbox announces the launch of four new series of extra-wide input voltage range, 8W to 20W board-mounted DC/DC converters for railway and transportation industry. 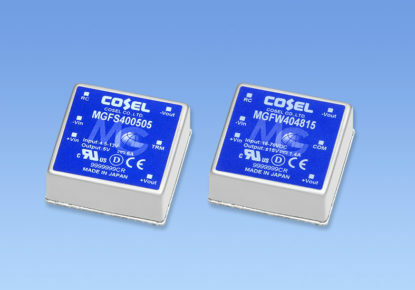 With a 13:1 input voltage range of 12V to 160V, the MAD33 (8W), MAD32 (10W), MAE35 (15W) and MAF35 (20W) have been developed to provide systems designers with a single part number that is able to power a large range of transportation industry applications (e.g. 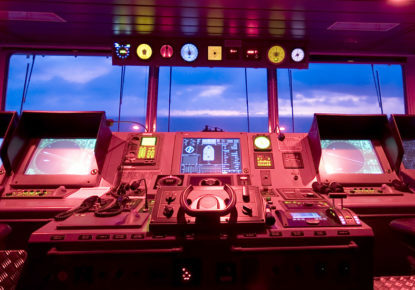 railway, industrial automation and automotive, remote radio-control), reducing inventory, time to market and documentation. Powerbox has received the Gnesta Business Award for ‘Innovator of the year 2017’. 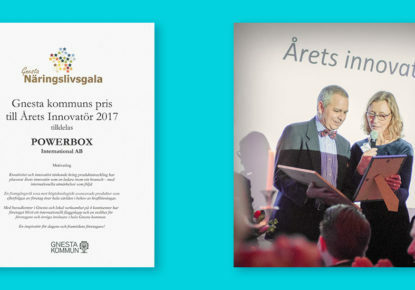 Presented by the Gnesta municipalities business council at the “Näringslivgala” in Södertuna Castle on 3rd February, Powerbox’s Chief Marketing and Communications Officer Patrick Le Fèvre accepted the award from Anna Sandklef, Head of Communication and Collaboration at Gnesta municipality. 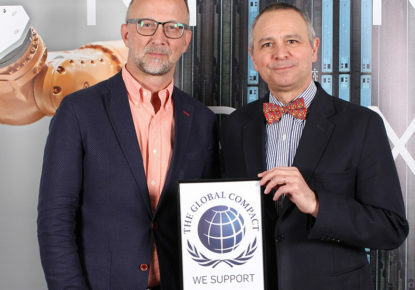 Powerbox has become a ‘participant’ of the United Nations Global Compact, the world’s largest corporate responsibility initiative. In this capacity Powerbox incorporates the Compact’s 10 principles in its way of working, and in aligning its business activities with sustainability and social responsibility. 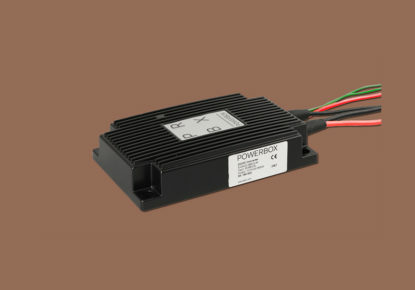 Powerbox announces the launch of a new series of power supplies for medical applications requiring BF (Body Floating) class insulation and full, reliable operation up to 5,000 meters altitude to power medical healthcare facilities and equipment. Powerbox has won the Power System Product of the Year category in the prestigious Elektra Awards for 2017, run by leading UK magazine Electronics Weekly. 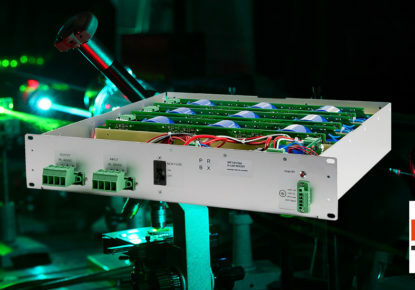 Powerbox has announced the launch of its second generation of power supplies dedicated for Marine applications and demanding industrial systems. 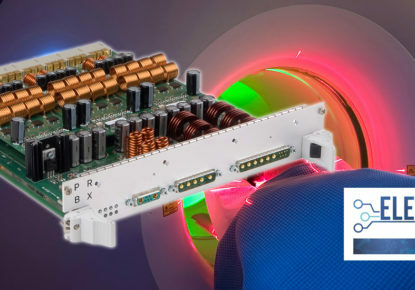 Powerbox has announced its new coreless technology platform to power medical and industrial equipment operating in very high magnetic field environments such as magnetic resonance imaging or particle accelerators has been selected by the prestigious Elektra Awards committee as finalist. 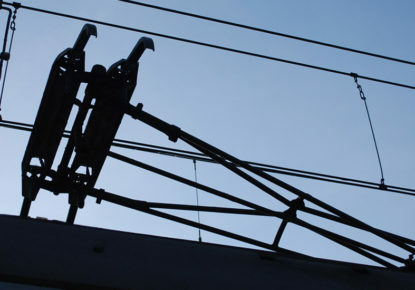 Powerbox has announced the launch of its second generation Battery Backup Unit System (BBU-S) to support the modernization of railway networks and industrial applications that require flexible power backup systems with extended monitoring and control. Responding to the needs of a large range of applications and designed for use in enclosed outdoor environments, Powerbox’s BBU-S comprises an industry standard 19-inch rack unit with sub-modules. 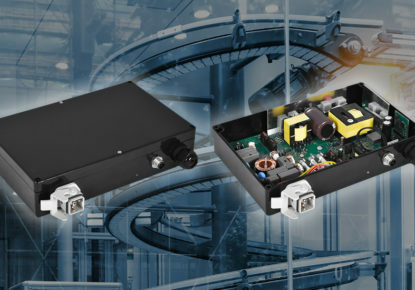 Powerbox has announced a new range of high-voltage input DC/DC converters for microgrid, datacenters and industrial applications. 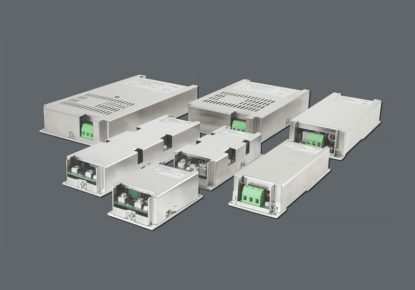 Part of its industrial line, the new series of HVDC/DC converters operate with an input voltage range of 180VDC to 425VDC, and deliver output power levels from 150W to 750W. 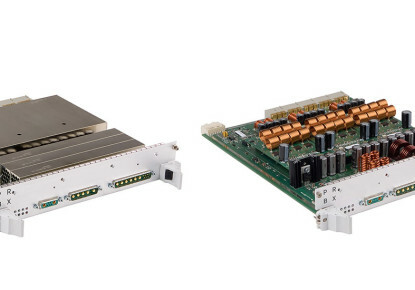 The range of applications powered by high-voltage DC supplies is rapidly expending, and from the latest microgrids and datacenters using high voltage DC (HVDC) bus voltages to reduce power losses through to industrial systems, all of these applications require ready to use, board-mounted power converters. 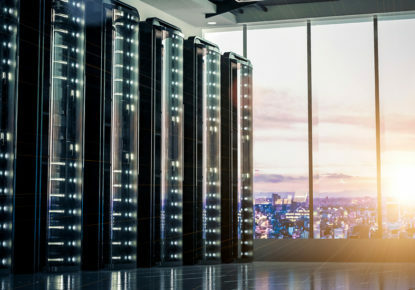 Powerbox has announced a new technology platform to power industrial applications requiring high reliability and resilience in extreme environments. 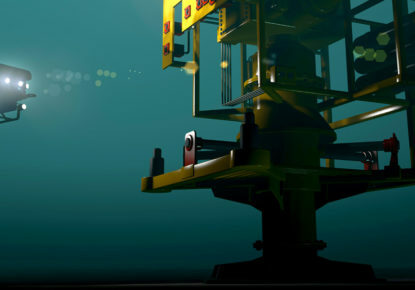 Designed to power subsea equipment such as gas and oil monitoring and control systems situated on the seafloor, fed from an AC or DC high voltage line feeder the PRBX VB410-380 power solution delivers 48V DC with very high reliability and resilience. Powerbox has introduced a 100W potted AC/DC power supply, ready for industrial systems integration. Aimed at compact industrial systems applications with limited space, the ENI100 has a narrow width of 31.7mm and a length of 140mm making it easy to fit in even the smallest of places. 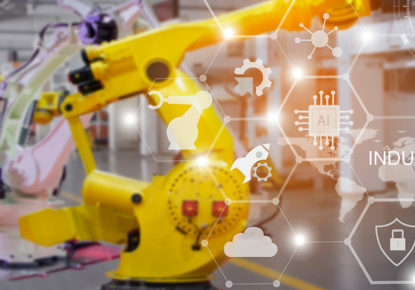 Powerbox, one of Europe’s largest power supply companies and a leading force for four decades in optimizing power solutions for demanding applications, has introduced a 400W DC/DC converter for use in industrial automotive applications in extreme environments. 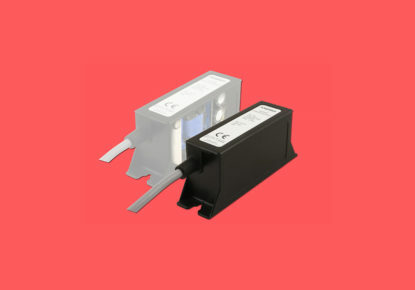 Designed for free air convection cooling, the ENA400-M is packaged in an aluminum enclosure with built in heatsink and potted with heat conductive polyurethane to improving thermal dissipation. Powerbox, one of Europe’s largest power supply companies and a leading force for four decades in optimizing power solutions for demanding applications, and actively engaged in the development of sustainable power solutions, has become a signatory of the United Nations Global Compact, the world’s largest corporate responsibility initiative. 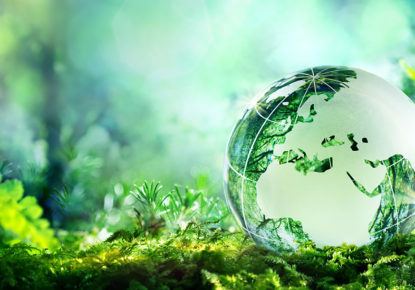 As such, Powerbox pledges to support and promote the Compact’s 10 principles in the areas of human rights, labor, the environment and anti-corruption. 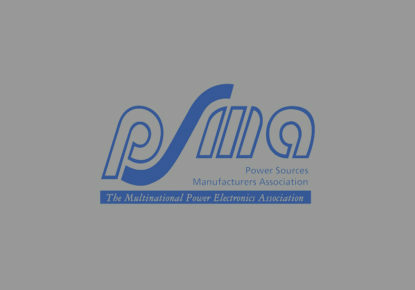 Powerbox, one of Europe’s largest power supply companies and a leading force for four decades in optimizing power solutions for demanding applications, has announced its membership to the Power Sources Manufacturers Association (PSMA). Powerbox, one of Europe’s largest power supply companies and a leading force for four decades in optimizing power solutions for demanding applications, has announced the release of its new Defense Line of ruggedized power solutions for highly demanding environments. The launch includes seven series of new power supplies, comprising three DC/DC (DAA-DAB-DAC), four AC/DC (DBA-DBB-DBC-DBD) and embracing a power range from 50W up to 1,200W. Powerbox, one of Europe’s largest power supply companies and a leading force for four decades in optimizing power solutions for demanding applications, has announced that Chief Marketing and Communications Officer Patrick Le Fèvre will present a paper on the subject of ‘smart grid security’ at the Applied Power Electronics Conferences (APEC). 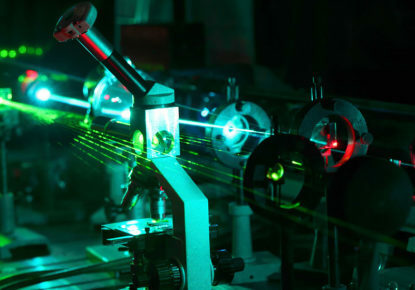 Powerbox, one of Europe’s largest power supply companies and a leading force for four decades in optimizing power solutions for demanding applications, has announced the release of its new coreless technology platform to power medical and industrial equipment operating in very high magnetic field environments such as magnetic resonance imaging or particle accelerators.